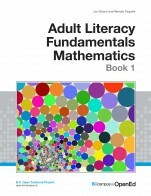 This is book one in a six-book series on fundamental mathematics for adult learners. 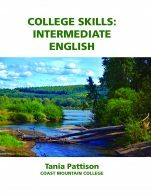 These books include glossaries, self tests, practice requests, grades records, and unit tests. 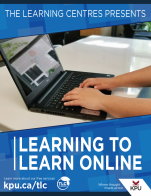 Ancillary Resources include the Instructor's Manual. 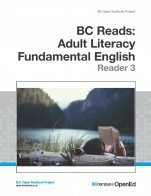 Adult Literacy Fundamentals Mathematics: Book 1 by Wendy Tagami, Liz Girard is licensed under a Creative Commons Attribution 4.0 International License, except where otherwise noted. The text is appropriate for the learners that I see in fundamental math courses at our college. 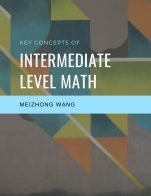 The text is organized well, with good reference to concepts in fundamental math. Yes. I will be using this book with many contracts for Essential Numeracy. an exceelent starting place. The graphics are not overwhelming. I didn't find any grammatical errors. The language was plain and easily accessible. This text is culturally appropriate.